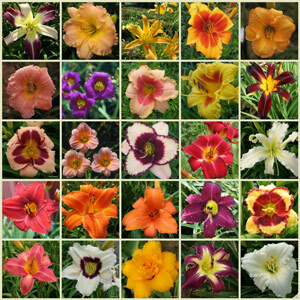 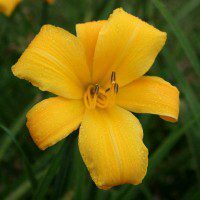 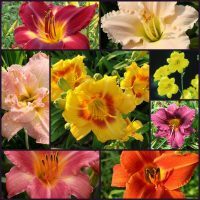 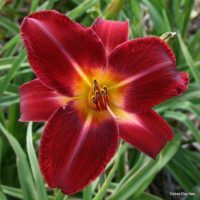 The "All American" designation is awarded to daylilies that have demonstrated good growing habits in various locations across America. 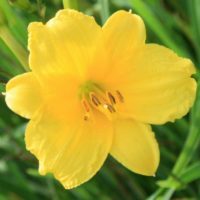 It's a big deal. 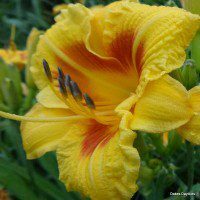 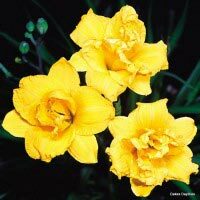 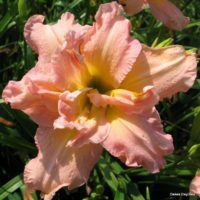 A panel of judges evaluate the results from test sites across the nation to determine daylilies that are worthy of this distinction. 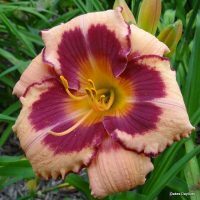 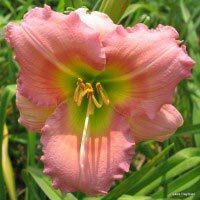 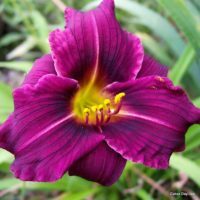 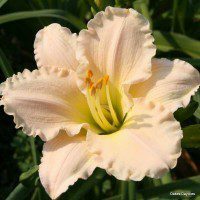 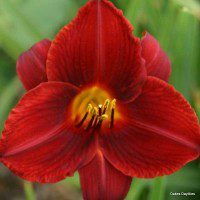 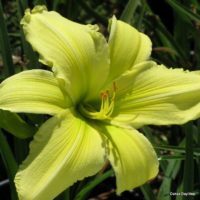 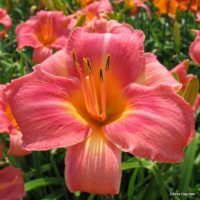 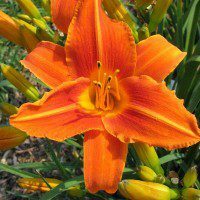 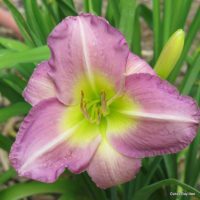 Daylilies are known for being low maintenance and easy to grow, but this is especially true for daylilies with the All American designation. 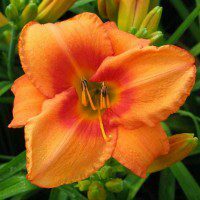 No matter where you live, All American award winners are guaranteed to perform beautifully in your garden!